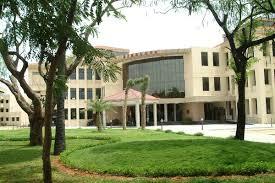 The tuition fee at Department of Management Studies, [DoMS] IIT Madras, Tamil Nadu is Rs. 1,00,000/- rupees per semester. The hostel fees which includes accommodation, mess and access to all clubs and facilities in the institute adds up to around 20000 INR. There are no known scholarships provided by the department. The SBI bank branch inside the campus provides loans for up to Rs 8 lakhs without collateral for students of the Institute. 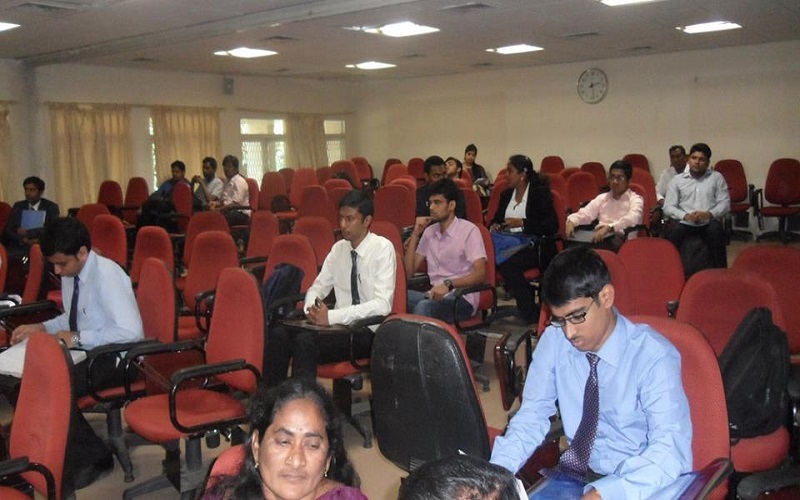 Department of Management Studies (DoMS), IIT Madras was established in 2004 in order to nurture and develop the fledgling MBA program which had been started in 2001. Besides the MBA program, the department has research programs at the masters', doctoral levels and entrepreneurship program. The department is also a partner in multi-institutional diploma program for visionary leaders in manufacturing, along with IIM Calcutta and IIT Kanpur. The department has twenty four faculty members drawn from a variety of functional areas of management, with a good mix of age, gender and region. Research, consulting, sponsored research and executive development programs are among the multitude of activities in which the faculties are engaged. 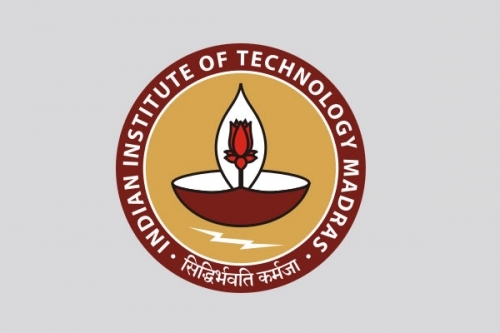 The Department of Management Studies (DoMS) IIT-Madras is a business school under the Indian Institute of Technology Madras located in Chennai, Tamil Nadu. 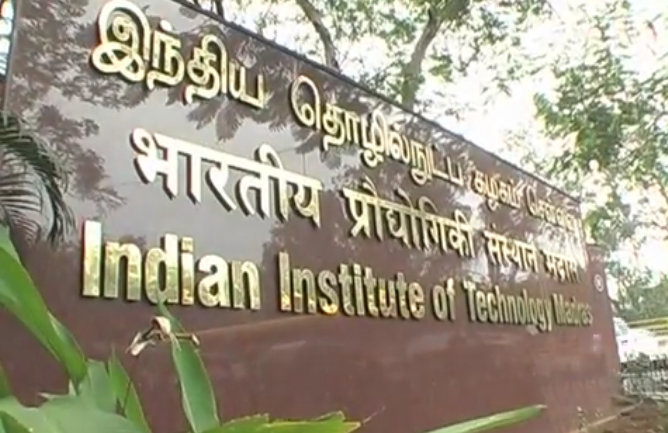 IIT Madras was established in 1959 and then the Humanities and Social Sciences Department of the IIT was offering Management Education in the form of M.Tech in Industrial Engineering. The fully fledged MBA program was started by the same department in 2001 and finally Department of Management Studies came into existence in 2004. The department offers various courses viz. 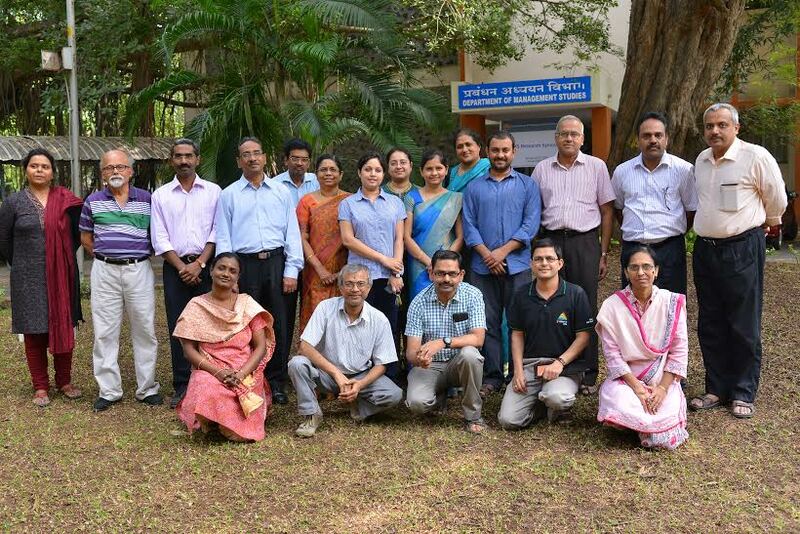 MBA, Research programs and PGPEX-VLM which is a combined effort of 3 IITs viz. IIT-Madras, IIT-Calcutta, IIT-Kanpur. DoMS has recently launched an Incubation Center to fund the entrepreneurial ventures in association with Ministry of Micro, Small and Medium Enterprises, Govt. of India. The department also shares partnership in multi-institutional diploma program (PGPX-VLM) with IIM Calcutta and IIT Kanpur. PGPEX-VLM Program(Postgraduate Program for Executives for Visionary Leadership in Manufacturing): The course was initiated by National Manufacturing Competitiveness Council, to increase the competitiveness of the Indian Manufacturing Centre. It is a joint program of IIT-Kanpur, IIT-Madras and IIT-Calcutta. The program has been supported by Japanese International Cooperative Agency. Research Programs: The college offers MS and PhD programs to make a contribution to overall global advancement. The college offers MS in research as well as in Entrepreneurship. The unique feature is the mix of fresh postgraduates as well as experienced executives. 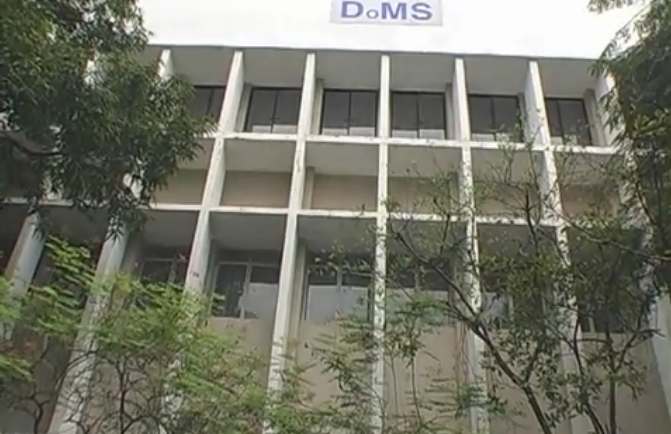 Research at DOMS, IIT-M has been ranked as top B-school research program in India. The department’s area of Operations Management has been ranked within the “Top 20” in the world.